Picking out the right cabinets can be overwhelming, but with the right designer and cabinet line you will enjoy the process. A cabinet line we carry is Canyon Creek; both modular and custom, price ranges from entry level to high end. The normal product lead time is four weeks and can vary if we enhance the doors with any foil or metal. 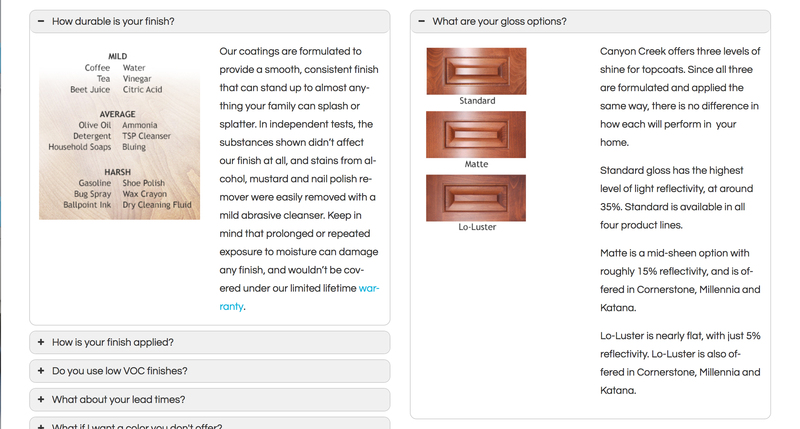 Here is a quick overview of cabinet door styles, color finishes, and wood species. Let’s make things easy and look at the door styles in categories based on the look and material. Below is a good overview of the options. Cornerstone and Millenia doors can be customized with different edge details. We won’t go too in depth on these cabinets, but you also have the option to add acrylic panels, decorative hardware, mouldings & trim, etc. My favorite part about this cabinet line is it’s ability to match any color you have. 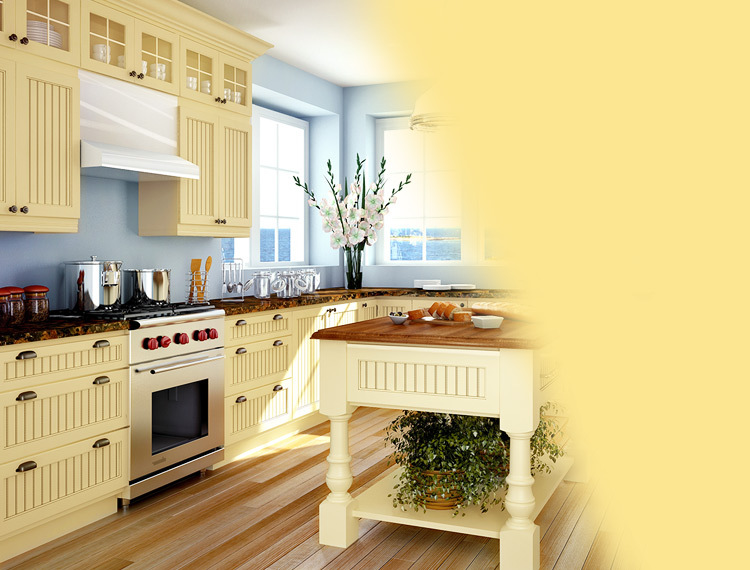 By using the Pick Your Paint program that has formulas from Sherwin Williams, Benjamin Moore, and other manufactures. Canyon Creek already has a Curated Collection that includes 24 colors to start off with. We ask that you do not base your color decision off of your computer monitor, but on taking paint samples into your home. This allows for you to see it with natural lighting in the space. So far we have door styles and paint colors for our cabinets, but now the most important part: the type of wood. Below are the options, and like we mentioned you can visit the site to view many more options. 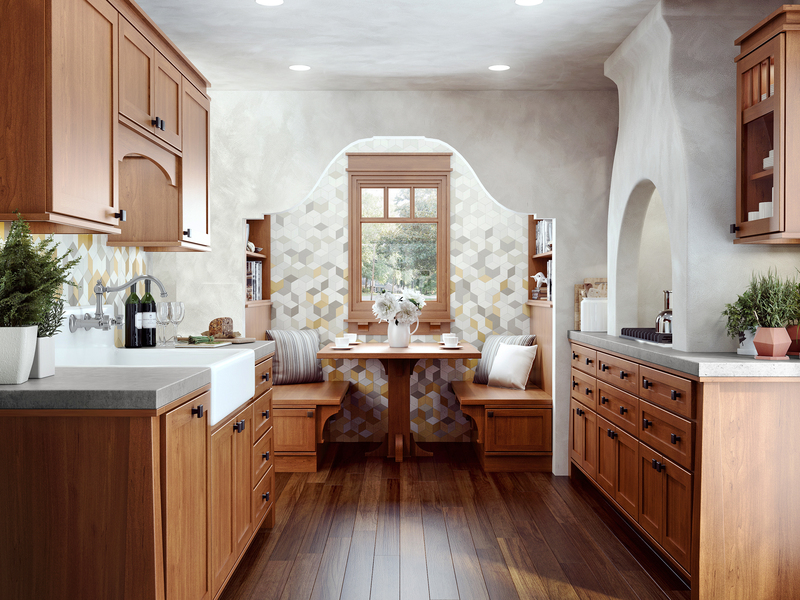 To end we have two common questions that get asked when picking your cabinetry. How durable is your finish? And what are your gloss options? If you have any more questions about our line or want to see the doors in person, don’t hesistate to give us a call or reach out on Social Media. This entry was posted in Kitchen Design and tagged cabinet door styles, cabinet line, cabinets, canyon creek, doors, durable, wood species. Bookmark the permalink.